PROMOTE READING! 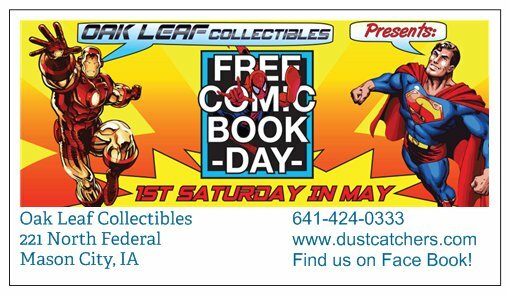 FREE Comic Book Day 2019! Large He-Man collection for sale! Readers Choice Award Winner 2018! STORE HOURS: Monday - Friday, 11-6PM, Saturday, 10-6PM, Sunday Noon to 5PM Central. Vintage Stereo Equipment For Sale!